WHAT LIES BENEATH THE CITY? Research uses a "smart cities" approach to manage local underground utility infrastructure. Digging a hole in most major cities – for new construction or infrastructure repair – is no minor undertaking. Mechanical engineering spans the broadest spectrum of engineering activities — from concept and design, through manufacturing and maintenance of all kinds of products and systems. Nearly all objects created by humans have some mechanical engineering input, from a streamlined skateboard to an advanced spacecraft, an artificial heart or a miniature robot. Mechanical engineers design and build machines and devices of all types. The Mechanical Engineering Program provides a modern mechanical engineering education with focus in engineering decision-making; foundations of mathematics, physical science, engineering science and design; and an appreciation of societal impact of engineering practice. 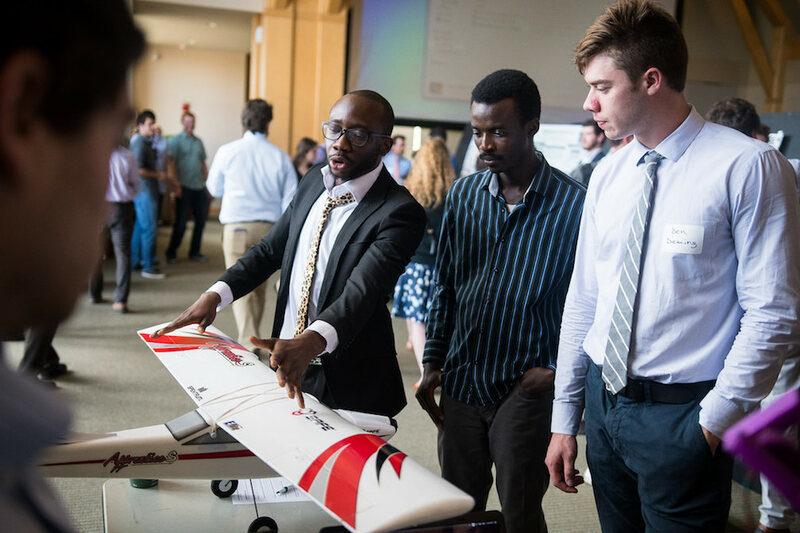 The curriculum, which culminates with the senior design project, gives students a background that can be immediately applied to an engineering career or expanded by more advanced education in other engineering or diverse other fields. 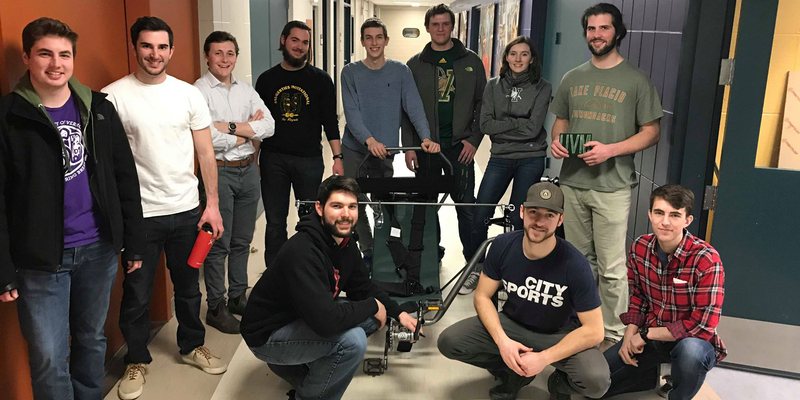 Many UVM engineering graduates have gone on to pursue advanced degrees in fields such as law, medicine and business administration, as well as more advanced study in engineering. Explore mechanical engineering. 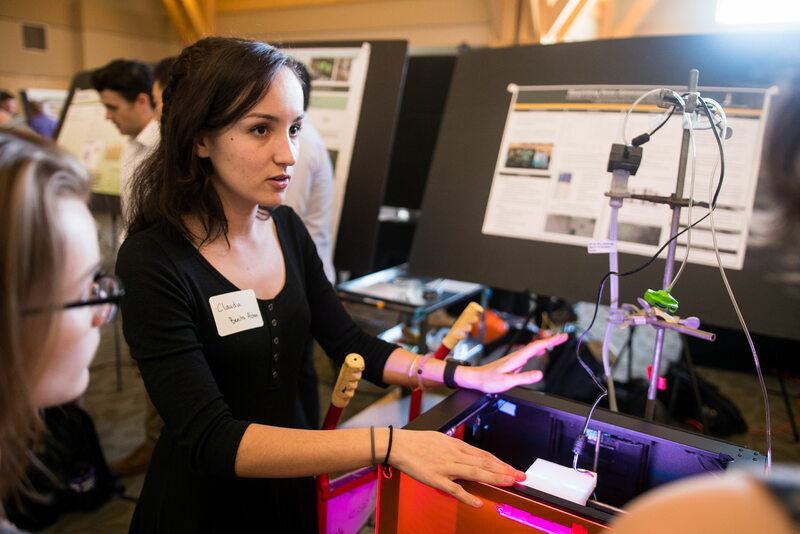 AMPs expose current undergraduate engineering students to engineering research early, CEMS offers four accelerated MS degree programs: in Civil and Environmental Engineering, Electrical Engineering, Engineering Management, and Mechanical Engineering. We're the American Society of Mechanical Engineers, with 130,000+ members in 151 countries. Promoting engineering and allied sciences around the globe. Check us out on Facebook! Baja is an international collegiate competition series hosted by the Society of Automotive Engineers.